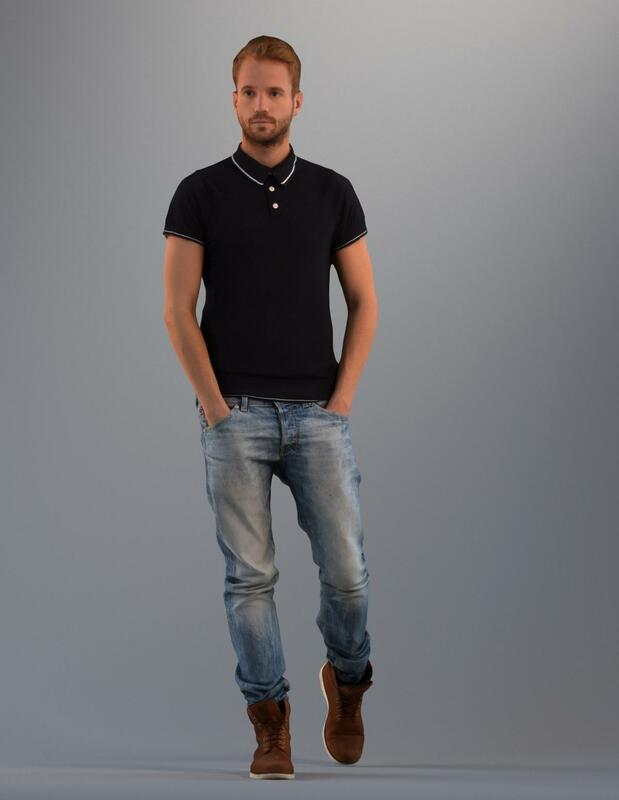 ﻿ Free 3D People models. Try out our products for your self! 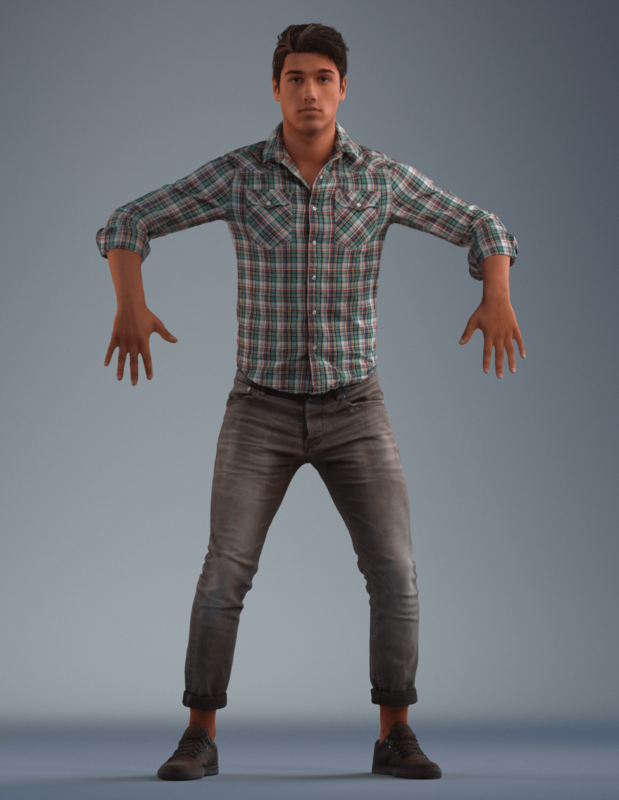 These are our free 3D people for you to test drive. Both our Premium and Basics have their own free model. So go ahead and give them a spin! Download model by placing it in your cart finalizing the free order. You need to make an account in the process. Up to 10 separate shaders. Every surface of the model has realistic shaders to make them react to light as they should including an SSS shader for skin. 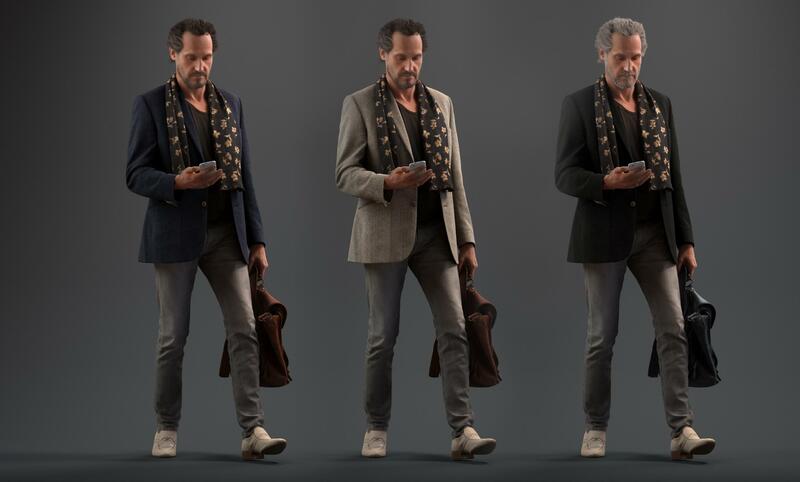 5 of the 6 mesh resolutions come with their own normal map to bridge the loss of detail of each mesh. So even the lowest resolution mesh looks almost as good as the highest but at a fraction of the RAM needed.